Product prices and availability are accurate as of 2019-04-17 18:07:43 EDT and are subject to change. Any price and availability information displayed on http://www.amazon.com/ at the time of purchase will apply to the purchase of this product. 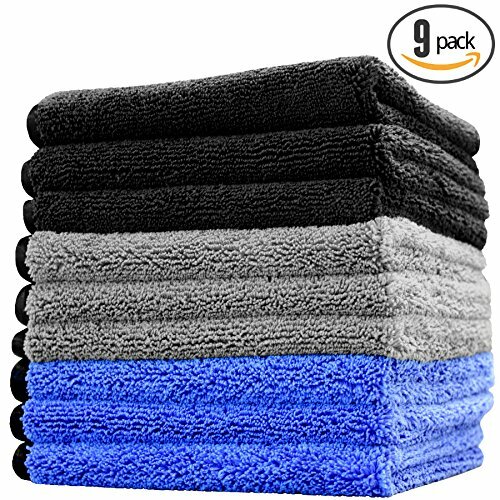 THE RAG COMPANY is proud to offer you one of the best values available anywhere for an all-purpose dual-pile detailing towel. 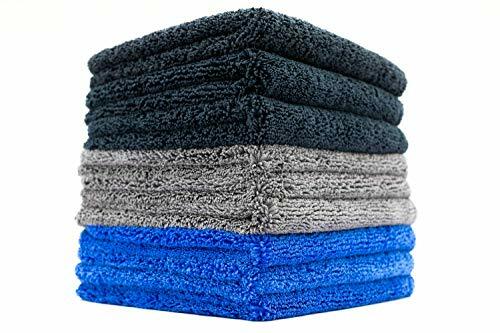 The Spectrum 420 is an excellent quality 70/30 blend 420 gsm microfiber towel with an absolutely paint safe ButterSoft Suede Border that is the perfect choice for everything from Waterless Washing to Polish Removal and everything in-between!. Since 1999, THE RAG COMPANY brand has been your assurance that you have selected a product to be considered among the best in the world that meets and exceeds the requirements of the most demanding professional detailers around. 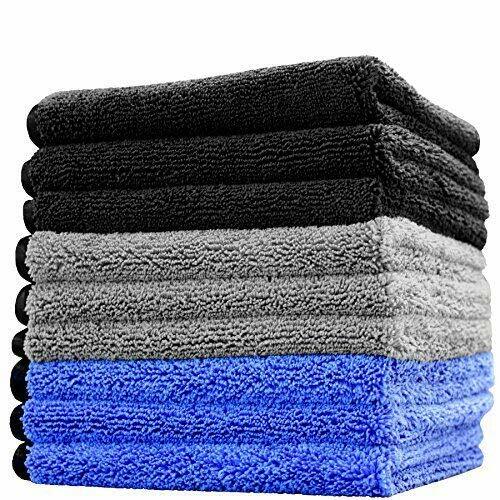 With proper care, this towel will deliver a scratch-free / swirl-free finish through hundreds of uses. 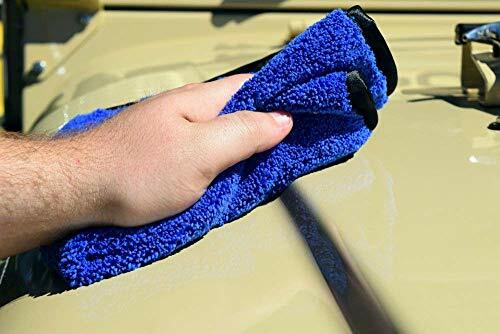 Pamper your paint and finish with the softest, most scratch-resistant microfiber towel product line available - Don't pay more elsewhere for lower quality! ULTRA PREMIUM 70/30 Blend 420gsm Tagless Professional Microfiber Towel With Over 360,000 Fibers Per Square Inch and Totally Paint-Safe Silky Soft Satin Border. Includes 3 Black, 3 Grey, & 3 Royal Blue Towels PERFECT CHOICE: Waterless Washing, Quick Detailing, Wax, Compound, Sealant, Glaze, and Polish Removal; Polishing Chrome and Other Shiny Metals; Polishing Wheels, Wheel Wells; Polishing Rocker Panels and Door Jams. DUAL-PILE CONSTRUCTION: One Side with Longer Fibers to Remove Loose Particles and for Buffing, and a Shorter Knap, Tighter Terry Weave Side to Remove Excess Detailing Product EXTREMELY DURABLE: Ability to Withstand Hundreds of Washings, Getting Softer Each Time. 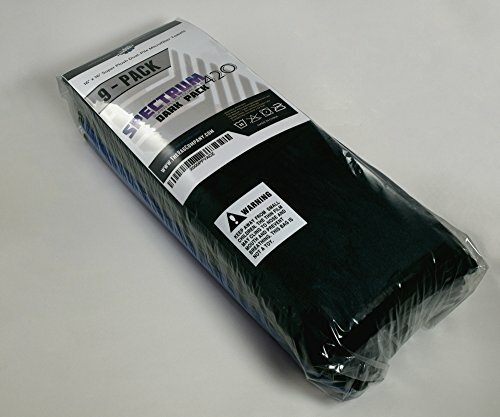 Also Absorbs Up To 10x Its Weight AMERICA'S PREMIER MICROFIBER Products Manufacturer / Distributor Since 1999. THE RAG COMPANY - Always The Better Value!